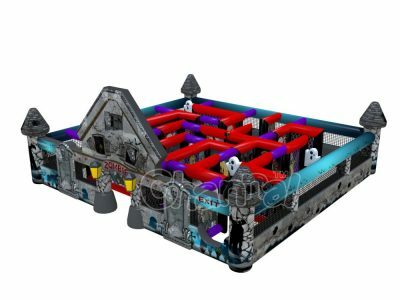 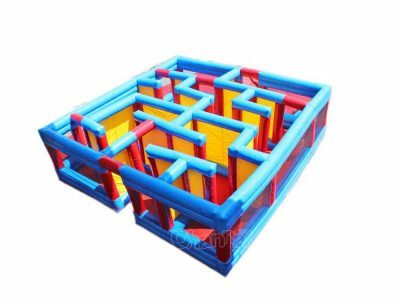 With inflatable maze, you don’t need to build large maze from scratch. 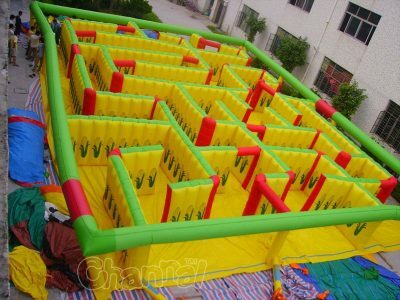 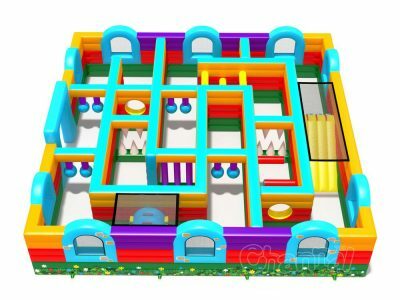 Now you just buy a cheap commercial inflatable maze and pump it up with blowers in few minutes, then you got yourself a working labyrinth to explorer and challenge. 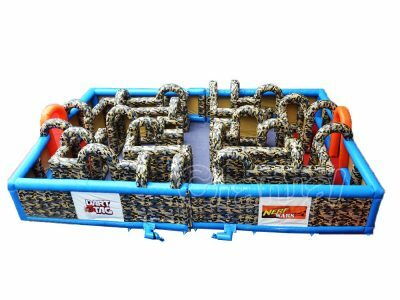 Inflatable maze is a great outdoor blow up structure for inflatable rental companies to rent for adults and kids, it’s fun for camp drilling, competitions, treasure hunts, carnivals, schools and churches. 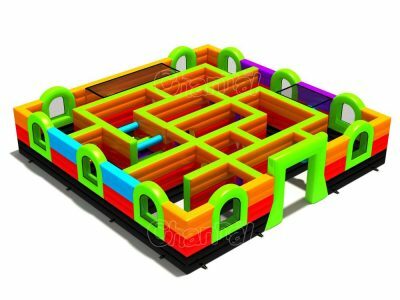 There are several types of them, such as corn maze, laser, nerf, paintball, Halloween haunted house, etc, can be used for different occasions. 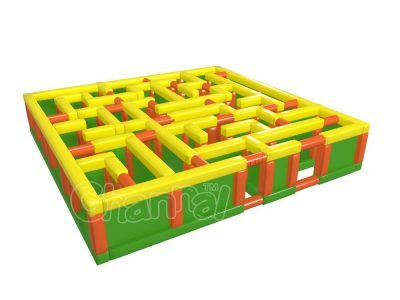 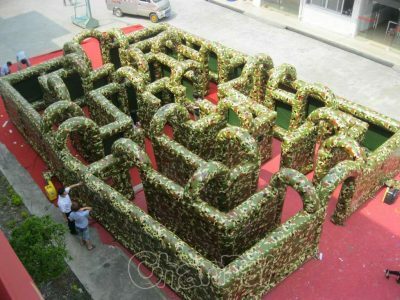 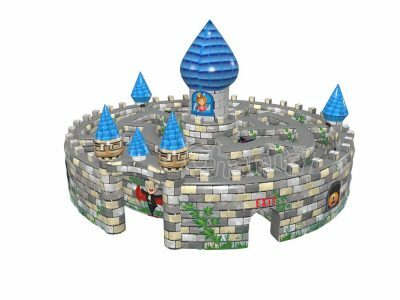 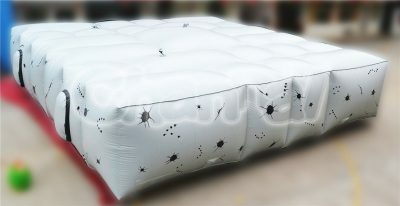 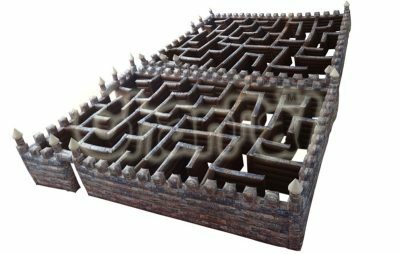 Channal Inflatables is a professional inflatable maze manufacturer and supplier in China, we manufacture many kinds of inflatable mazes for sale, large or small, complicated or simple, you name it, we will make it for you.